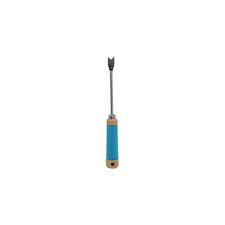 Cushion grip hand tool with comfortable foam handle, Durable hammer tone finish Assorted. Remove weeds at their roots with a tool that’s as durable as it is comfortable. 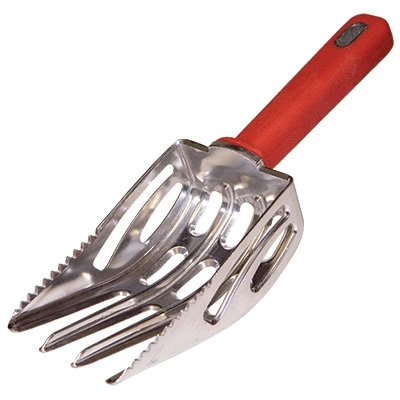 Perfect for digging out those stubborn weeds in the garden. 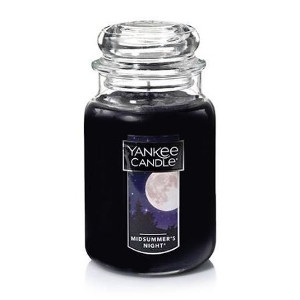 Features a chrome-plated blade and a sturdy hardwood handle with handy hang-up hole. 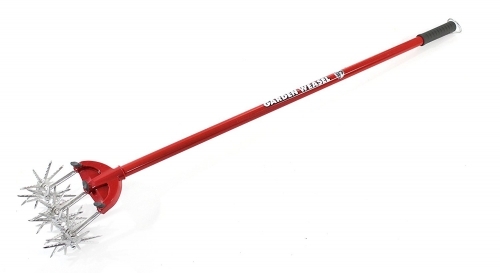 Remove those pesky weed roots with this handy little weeder tool. 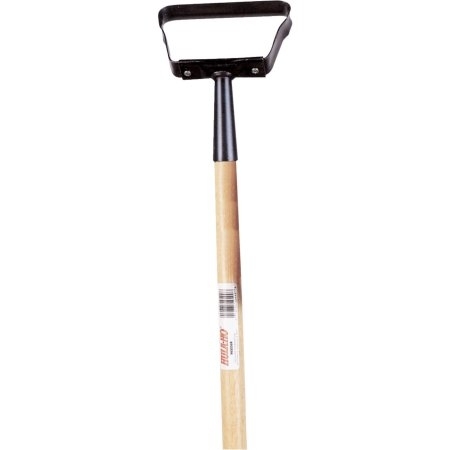 Features a powder-coated metal handle and sturdy wood handle. 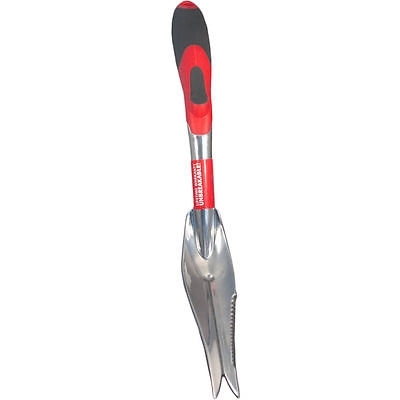 Great for gardening in tight spaces, as well as open gardens. 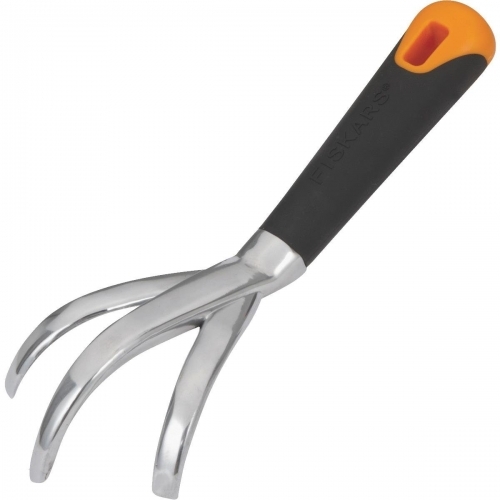 The Agway Stainless Steel Weeder is the ideal tool for weeding and small root removal. 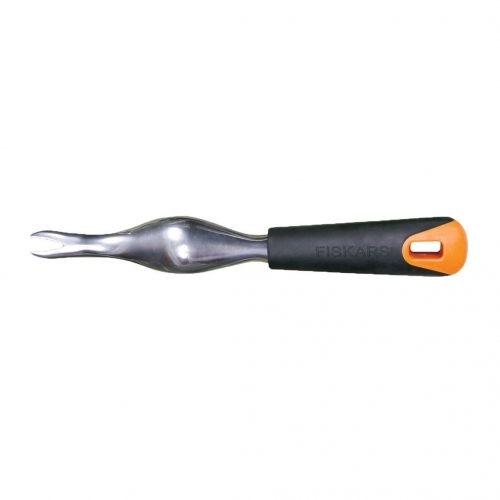 The weeder features a durable stainless steel head and a soft cushion grip. 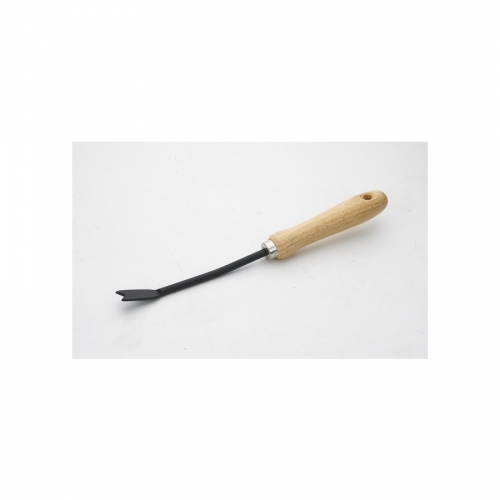 The sharp forks and serrated edges of this Dee Weeder cut through soil effortlessly to uproot and remove weeds and unwanted grass. 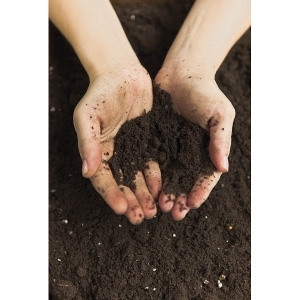 Small openings in the scoop allow soil to pass through but filter out weeds and debris. 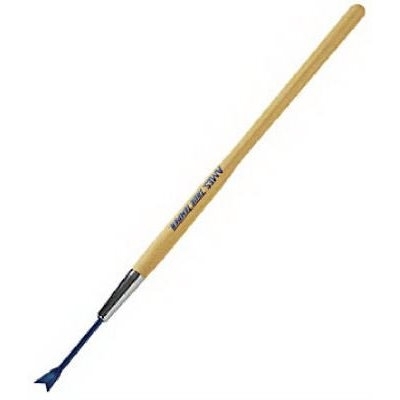 Ideal for applying and mixing fertilizers while cultivating the soil. 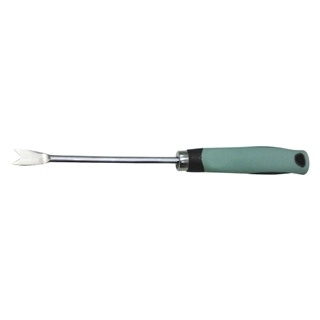 Made of one solid piece of aluminum, this tool will not rust. 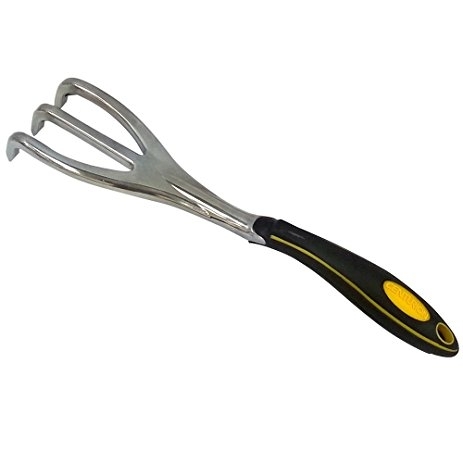 Comfortable ergonomic handle with a non slip-grip measures about 5 inches long, tool weighs less than 3/4 lb. 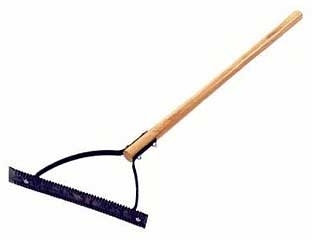 Works great for pulling out stubborn dandelion and other weed roots. 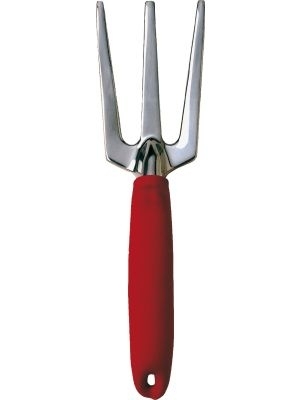 True Temper Grass Hook features detachable 12" blade, 36" long handle, and hole in blade for easy hanging storage.